After more than three decades in the kitchen, Wolfgang Puck’s culinary genius continues to define the creative edge of American dining. 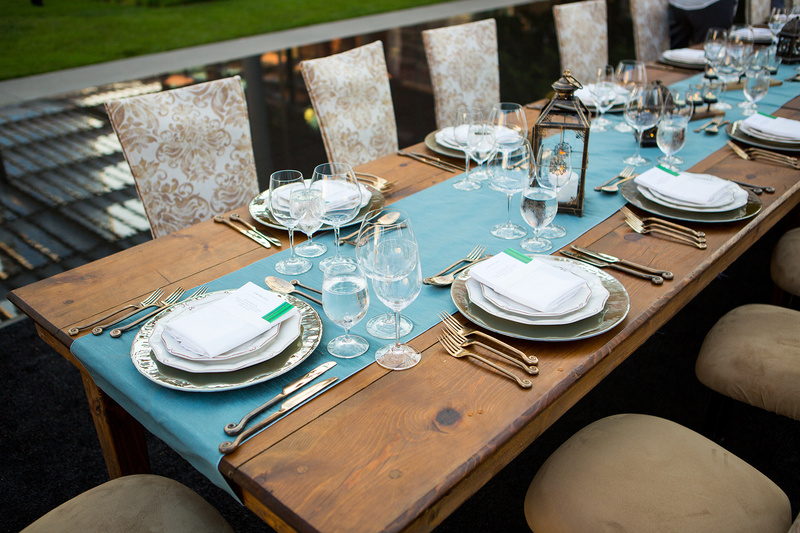 Their fine-dining roots inspire a unique approach to catering. Cafe D' Etoile would love to host or cater your next party or special event! They have a spacious dining room available to enjoy anything from a Birthday,Wedding, Anniversary, Graduation or Retirement Party. Our table or yours? Let us introduce you to our simple take on entertaining - at home, or at the office. We specialize in catering with a wholesome twist, ideal for any occasion. 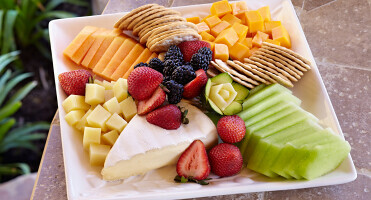 Bristol Farms specializes in catering for special events as well as small gatherings. They can do it all: gourmet catering, wedding catering, business catering, catering services, catering servers and much more. Call to plan your next event!